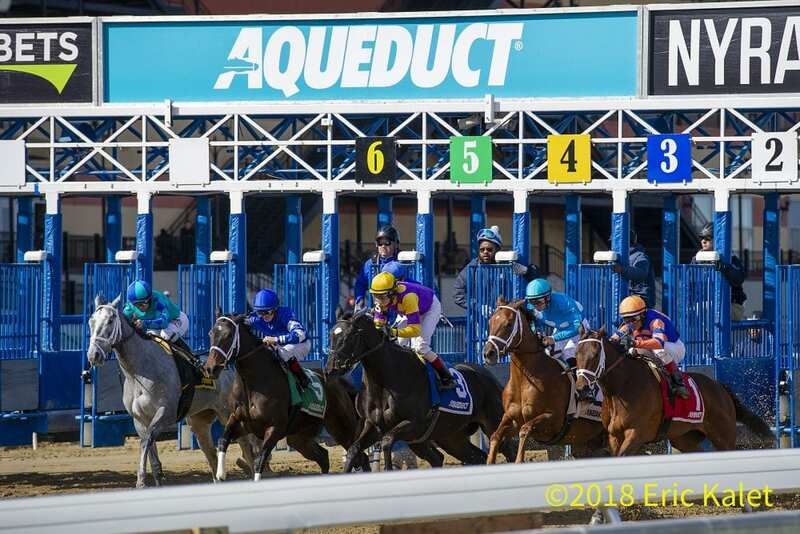 The New York Racing Association, Inc. (NYRA) has canceled live racing on Sunday at Aqueduct Racetrack due to a dense fog that has settled into the New York City metropolitan area resulting in visibility-related concerns at the Big A. The Belmont Café and Aqueduct Racetrack will remain open for simulcasting and online wagering is available through NYRABets.com. Live racing will resume on Friday, December 7 as the winter meet kicks off at Aqueduct. First-race post time is 12:20 p.m. This entry was posted in Horseplayers and tagged aqueduct, Aqueduct Racetrack, cancel, cancellation, New York Racing Association, nyra, races cancelled by NYRA Press Office. Bookmark the permalink.